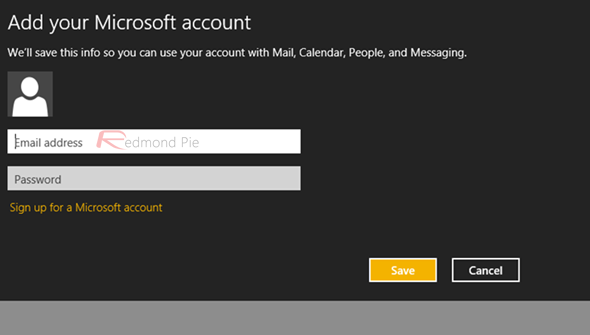 How Do I Set Up Email in Windows 8? 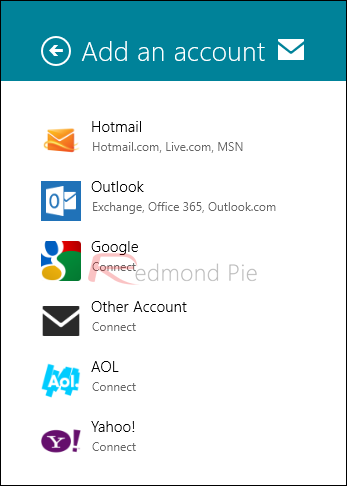 Contrary to popular belief, the Mail app in Windows 8 isn’t just a client for Hotmail/Windows Live Mail/Outlook; it can manage accounts from other common providers like Google, Yahoo!, AOL etc., as well as having the ability to synchronize any IMAP enabled client. 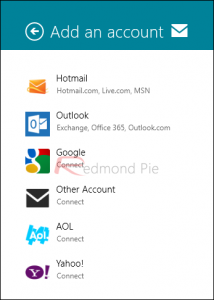 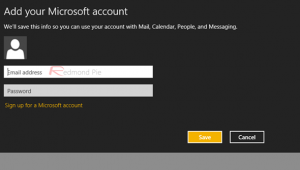 Let’s take a look at how you can set up Windows 8 Mail app to your liking.